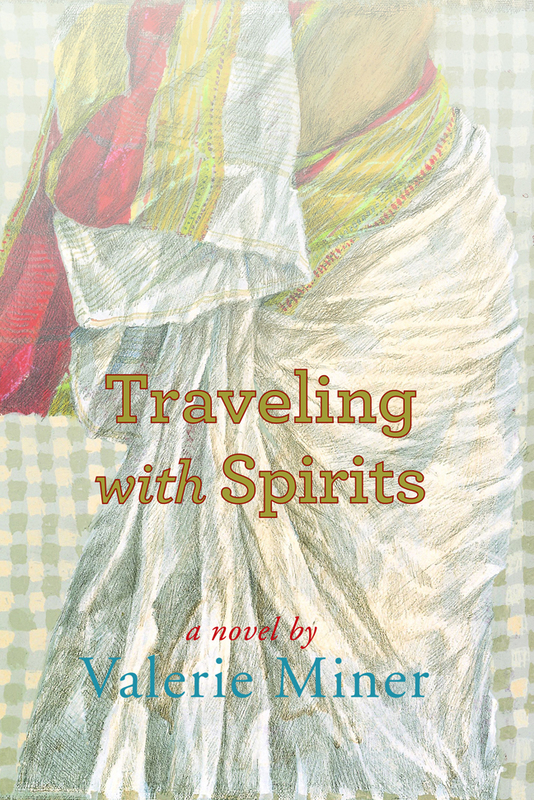 Traveling With Spirits is an exciting, nuanced novel about an unpredictable journey across continents, cultures and values. This is a story of deep, abiding friendship, surprising romance, political conspiracy, physical challenge and emotional courage. Monica Murphy quits her Minneapolis medical practice to work at a Catholic medical mission in a decaying Indian hill station in Uttar Pradesh. She confronts challenges to her faith, her intentions and about the nature of her contributions. Once again Valerie Miner tackles serious political and moral questions while exploring her characters’ lives with wit, compassion and verve. Miner is the author of 14 books. She teaches at Stanford University. Writing the Coast: Veteran Westerners from Alaska to California. 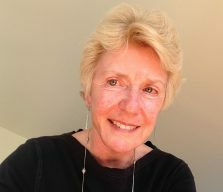 (Valerie Miner, Ernestine Saankalaxt’ Hayes, Kathleen Alcalá, Harold Johnson, Judith Barrington) Five distinguished western writers from Alaska, Washington, Oregon, and California read their poetry, fiction and memoir exploring the diverse geographies and histories of the West Coast. Each reading begins with a brief observation about Western identity(ies). Audience response encouraged. Workshop and Lecture, Chennai 17, 18 December 2018. More information. Reading, Studio 81, Vasant Kunj, Delhi, 14 December, 2018. More information. Lectures and Reading, University of Alaska, Anchorage MFA Program, 7-10 July, 2018. “Il Piccolo Tesoro,” short story, forthcoming in Ploughshares, January, 2018.